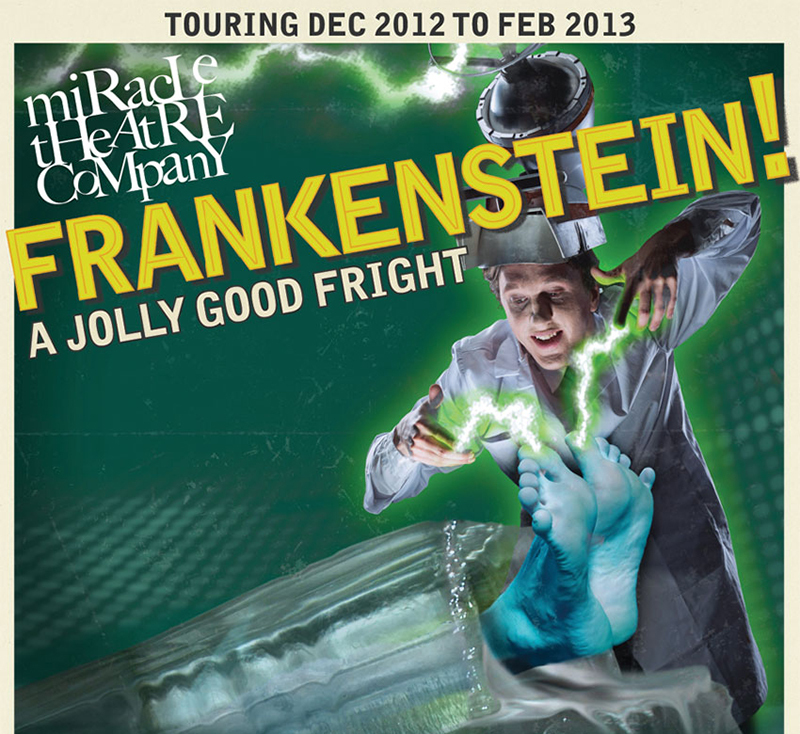 The wonderful Miracle Theatre return to St Ives this weekend with their latest production - Frankenstein - the ultimate monster mash-up! At St Ives Guildhall on Saturday night (12th January) at 7.00 pm. When the power is cut off, Frank must race against time to construct a superhuman of epic proportions that can carry the precious genes of the rich and famous into the future. This silly, but tender, story of unrequited love, confused monsters and science gone mad promises to hit the spot, whether you’re a lover of traditional pantomime or looking for an alternative. 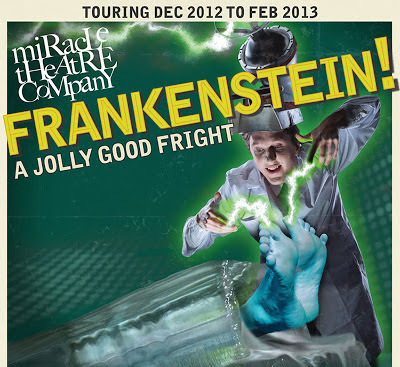 Expect foot-tapping songs, dazzling dance routines, eye-watering comedy and a jolly good fright! Tickets: £10.00 (adult) / £6.00 (child). Miracle will be back during the St Ives September Festival with their production of Waiting For Godot at St Ives Guildhall on Sunday 15th September.